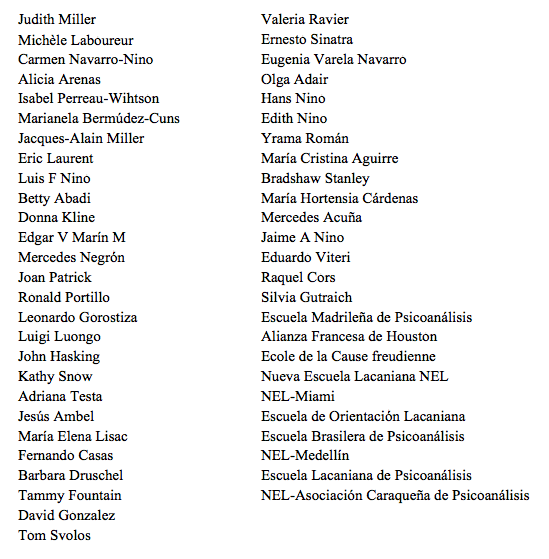 The Houston Freudian Field Library (HFFL) was established on August 23, 2002, with the support of Judith Miller and the visit to Houston of Michèle Laboureur, members of the École de la Cause Freudienne of Paris and the World Association of Psychoanalysis WAP, in coordination with Carmen Navarro-Nino, a member of NEL and the WAP, who is responsible for programs and the efforts to unite all people in Texas interested in studying the work of Jacques Lacan. 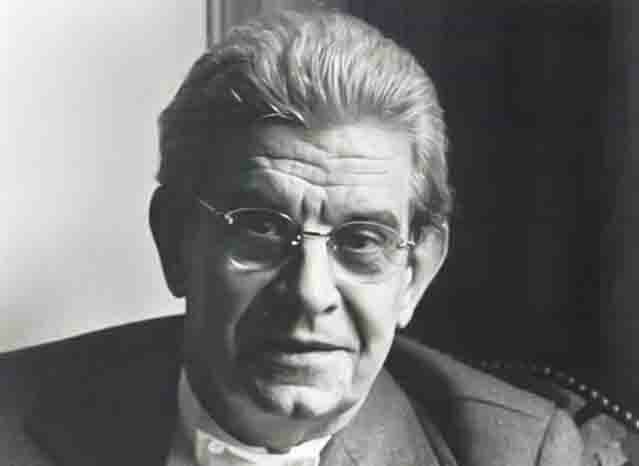 The Library is a bilingual place (Spanish-English) dedicated to the study and research of Psychoanalysis of the Lacanian Orientation and to help to keep alive the Teachings of Jacques Lacan. It is registered as a member of the International Federation of Lacanian Orientation Libraries (FIBOL), chaired by Judith Miller, recently united under the NEL of WAP. The HFFL started in Houston, in order to guide research on the way to help interpret the “growing impasses of civilization,” without surrendering to them, in close relationship with the NEL and animated by the spirit of The School One. The Library encourages the participation in Reading Seminars and Lacanian Cartel activity, maintaining our guidance, supporting the Extension of the “essence of what psychoanalysis is” (Jacques-Alain Miller, Guitrancourt Preface, Aug. 1988) and facilitating research advancement. We publish a quarterly newsletter and the Houston Open Sky, an extension encouraging the formation of Lacanian Cartels for those interested in the Lacanian Orientation Analysis, the Teachings and Clinic of Jacques Lacan. 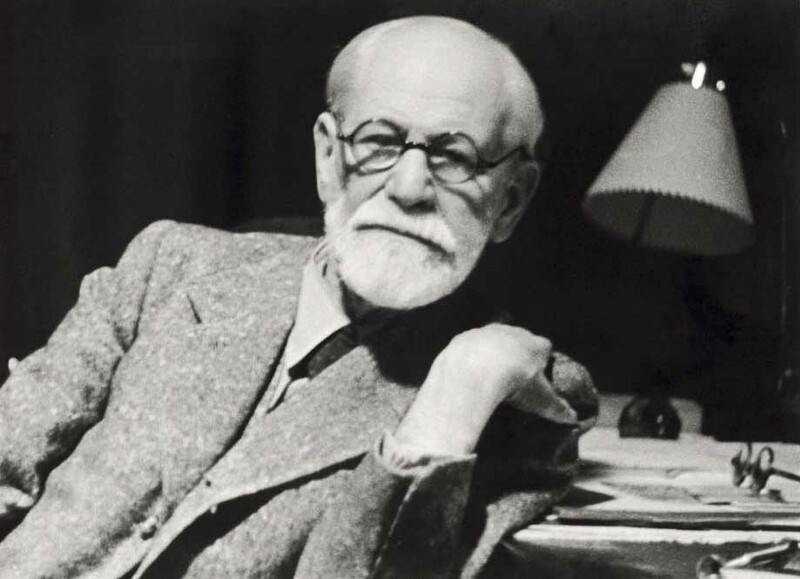 The existence of our Houston Freudian Field Library is possible thanks to the generous collaboration of many people to whom we want to express our gratitude.